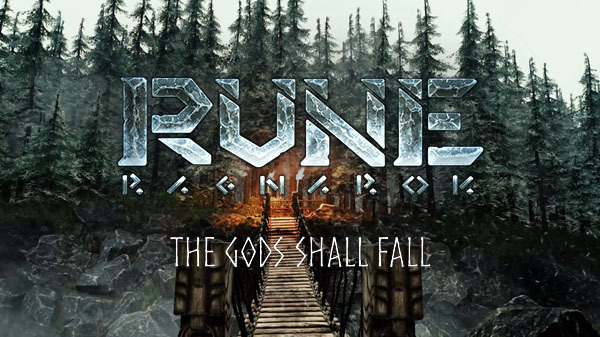 Human Head Studios has announced Rune: Ragnarok, an open-world RPG sequel to its 2000-released Rune. Watch the teaser trailer below. Visit the official website here.